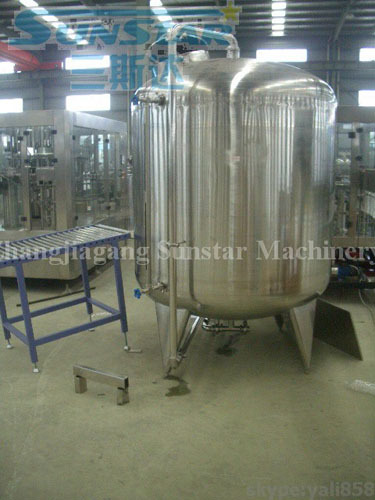 Beverage Tank---The stainless steel volume tank is made of SuS304 or SuS316 materials. The interior and surface of the vessel is carried out polishing treatment. The exterior surface can use polishing, sand grinding and sand blasting etc. varous treatment methods according to customer requirements. It is widely used for dipensing and storing liquid such as beverage, drink, water, wine, tea liquid, juice and so on.